On July 1st, TigerJK tweeted a teaser promo photo for his new single, “I Know,” marking July 2nd as its release date. Only a mere hours later, FeelGhoodMusic felt 24 hours was too long and dropped the music video early as a treat. “I Know” takes on a different format from a traditional MV, appearing more like a webisode and only including part of the song. 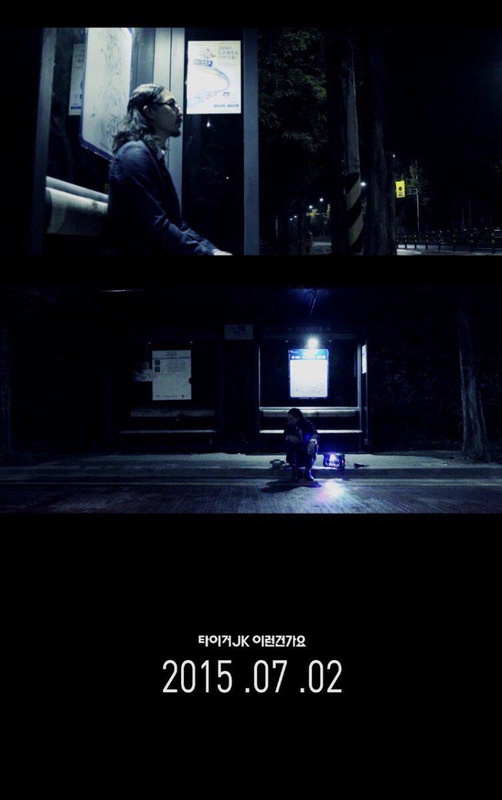 In the video, we see TigerJK peacefully reading at a bus stop when two thugs (Bizzy & Dino) suddenly kidnap him and stuff him into a car trunk. TigerJK raps his verses while trapped inside, his verses standing in for his screams. The full song will still drop on Itunes and other download sites tomorrow, July 2nd.